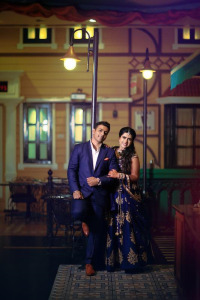 Zcodia Photography is a Chennai and Bangalore based Company, who are in the field of Wedding Photography, Videography for the past ten years. In every person’s life, there are some special occasions and event. The wedding is one such event. We’ve decided that the only one occasion that bring bliss to the people is their weddings and the happiness they bring. We double it with our professional touch. Our trained Professionals team and dedicated workforce will make your wedding much more special. Any program needs a proper planning and management.